Sight & Sound Theatres has long been noted as not just a quality form of faith-based entertainment, but one of the more popular live show productions throughout the entire East coast. And with two theaters in Lancaster, and now one in Branson, MO, travelers will find numerous productions taking place throughout the year. Those that have heard of the wonderful production of Noah the Musical in Lancaster can still catch the show at Sight & Sound Theatres newest theater in Branson. As the name implies, Noah the Musical re-tells the epic story of Noah's quest to fulfill God's wishes by building an ark to carry two of each animal on the planet before the coming of the great flood. Throughout the production you'll witness special effects, live animals and superb acting as Sight & Sound presents the story of Noah right before your eyes! Branson is quite a ways from Lancaster, though luckily the two Sight & Sound Theatres in Lancaster, Millennium Theatre and Living Waters Theatre, continue to offer exceptional shows that fall right in line with the quality and theme of previous offerings. Behold the Lamb is a re-enactment of the life of Jesus Christ, highlighting the many tales of the man's life from his sermons to miracles. 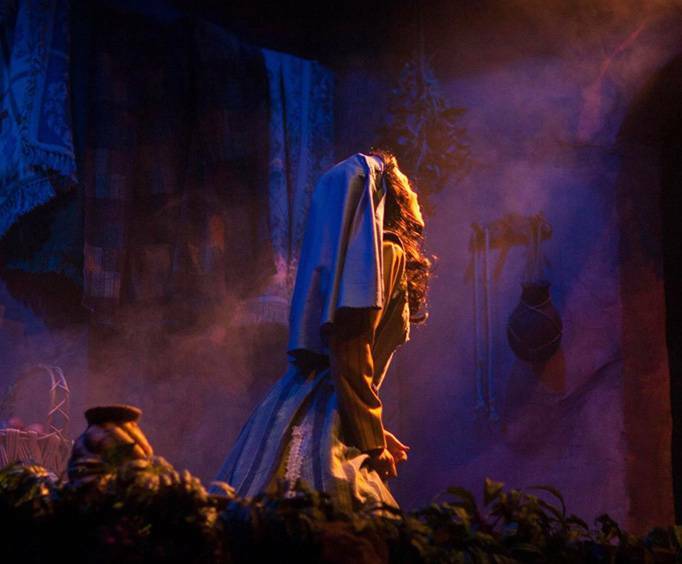 The timeless message of Jesus is the basis for this powerful presentation with elaborate stage sets, live animals, outstanding actors and period costumes. If you'd like to see how it all began, In the Beginning at the Millennium Theatre can offer just such a show. In typical Sight & Sound fashion, In the Beginning will present the story of Adam and Eve with a cast of dozens, including live animals, on a 300 foot wrap-around stage. To enhance the experience the show will also feature pyrotechnics, 3D video imagery, and other special effects. As the holidays approach the Millennium Theatre will turn towards programming more in tune with the spirit of Christmas. 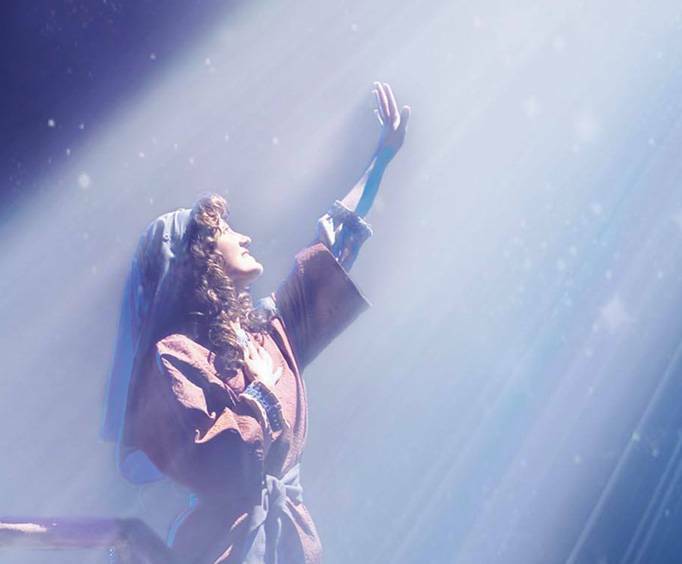 Miracle of Christmas will present the touching tale of the birth of Christ, offering one of the most spectacular nativity scenes in all the nation. As always, you can expect a larger than life cast combined of both people and animals, as well as all of the latest in special effects. And in addition to all of the typical sights you'd expect to see at the birth of Jesus, the production will also showcase a 30 foot Christmas tree to help illustrate what this special moment means to us today. Abraham and Sarah is a musical production that relives the story of Abraham, Sarah and the trials they faced along their path of obedience. 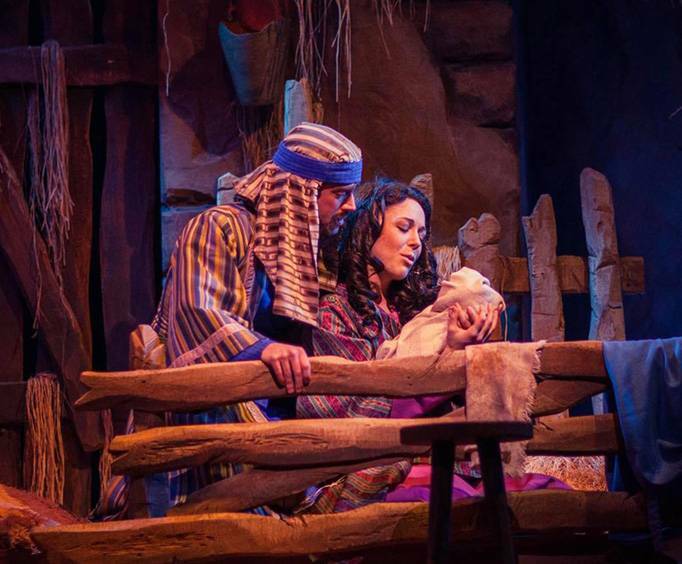 Audiences can see Abraham and Sarah endure famine, plagues and other hardships as they fight to keep their faith in a world of sin and isolation, and finally revel in the triumph of the child brought to the couple by the lord. Those looking for a more intimate performance that still carries the quality of Sight & Sound's bigger fares will want to check out the Voices of Christmas at Living Waters Theatre. Living Waters Theatre seats 643 comfortably, offering the chance for every seat to be the best seat in the house. With Voices of Christmas, you'll be treated to a unique look at the birth of Jesus as both people that were around at his birth, from Joseph and Mary to the three wise men, and those that have came after Jesus share in their love through song, dance and more! The Behind the Scenes Millennium Theatre Tour provides a backstage look at exactly how the productions of Sight & Sound come together. Along this informative tour you'll be shown the cutting edge technology that goes into producing the theater's shows, from the sixty-thousand watt sound system to the million watt lighting. Additionally, you'll be shown where the animal actors live and how they're cared for , and even have a chance to take to the stage for an actor's perspective of the Millennium Theatre! Costumes and animal exhibits were awesome ! Some of the animals were escorted down the center aisle which gave more credence to the production. Dennis Orcutt - Clinton, Pa.
Our entire party thoroughly enjoyed the show. However, we all agreed that we liked the Voices of Christmas better. Excellent. Awesome. Spellbinding. Worth every penny spent to see this magnificent production. Beautiful singing voices.